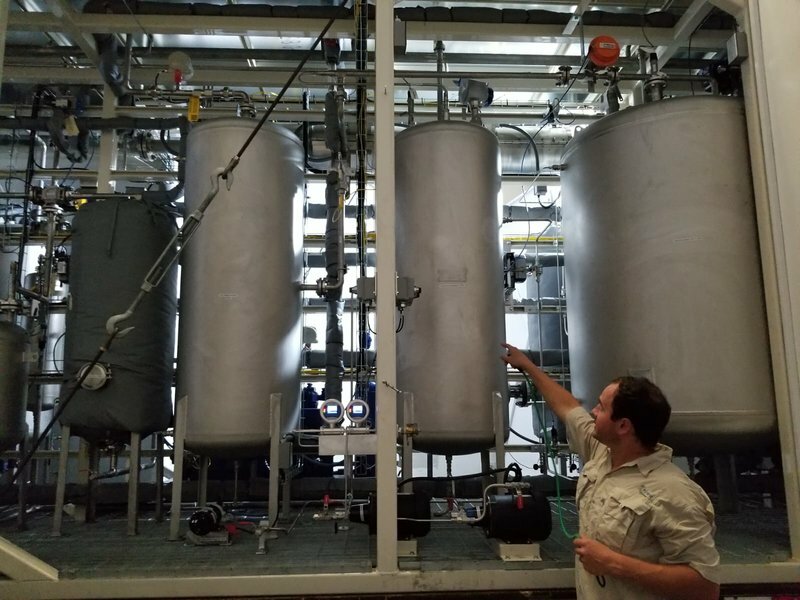 In Florida, Alliance Dairies is demonstrating biogas-to-liquid fuel technology developed by UK firm Renovare Fuels where using a Fischer-Tropsch process biogas is converted into a middle distillate fuel. The company estimates a 97% reduction of greenhouse gas emissions compared to fossil fuels and at commercial scale the fuel could be sold at 50 pence per liter. The company was recently awarded funding to trial its fuel in the UK for aviation through the Sustainable Aviation Fuel for Clean Growth program.